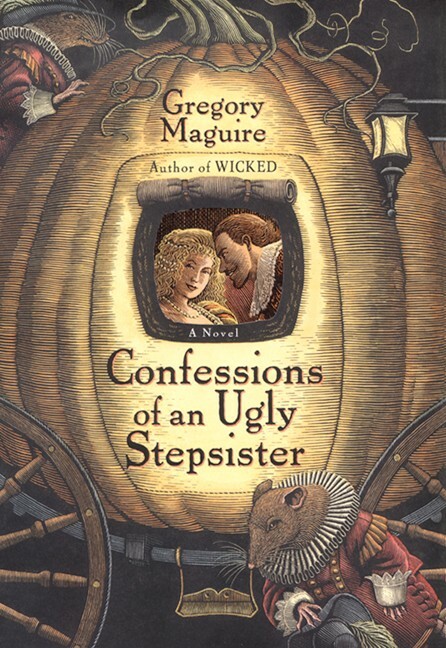 Maguire creatively reinvents another popular children’s story in Confessions of an Ugly Stepsister. In this case, the story is Cinderella, the setting is 17th-century Holland, and the central character is Iris, who becomes the stepsister of the beautiful Clara (aka Cinderella). Maguire’s technique is somewhat different than in Wicked. He doesn’t simply build on the story; he demythologizes it, showing how true stories become legends. Iris, her mute sister Ruth, and Clara exist in our world, not in fantasy-land, and whatever magic they encounter is the magic of this world. Once again, I enjoyed his clever retelling of a well-known story. 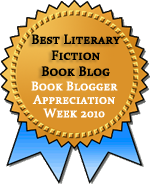 The novel is not an unqualified success, however. In his efforts to make his characters more complex than fairy-tale figures, Maguire fails to make most of them into coherent people. This is most obvious in the case of Clara. At one moment, she’s selfish and mean-spirited; at the next, she’s the only person who can calm Ruth. Other characters also make sudden changes in course and temperament that seem merely to serve the plot. I think Maguire is actually trying to make a point about storytelling and point of view, but I couldn’t bring myself to care about characters who felt so artificial. Elphaba with her green skin, Fiyero with his blue tatoos, Nessarose with her missing arms, and the talking goat Dr. Dillamond, all characters from Wicked, felt much more real than the characters in Confessions. Too bad, because this was close to being terrific.